DO YOU NEED MORE KITCHEN SPACE? Let our cabinet makers be your solution! Cabinets are one of the most important investments when outfitting your kitchen. Cabinets need to fit your lifestyle, your cooking habits and the amount of space you need to make your kitchen as functional as possible. 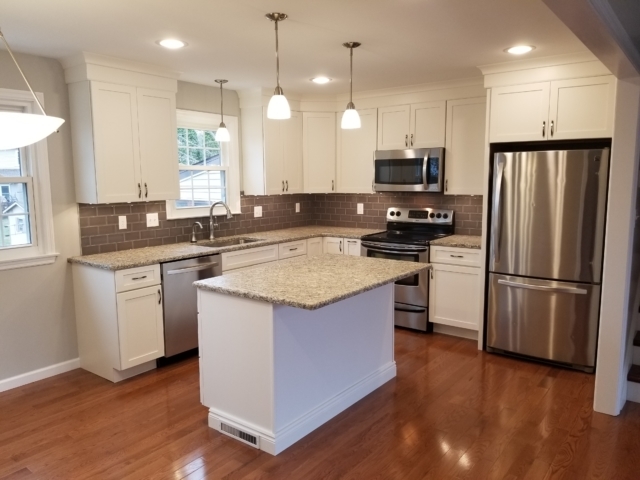 In addition to making cabinets designed to suit your needs, our skilled experts can turn ordinary cabinets into an appealing component of your kitchen. By choosing Eagle Construction’s cabinet makers, you’ll be well on your way to a cabinet upgrade and ultimate customer satisfaction. Exceptional cabinet swill take your kitchen to new heights. 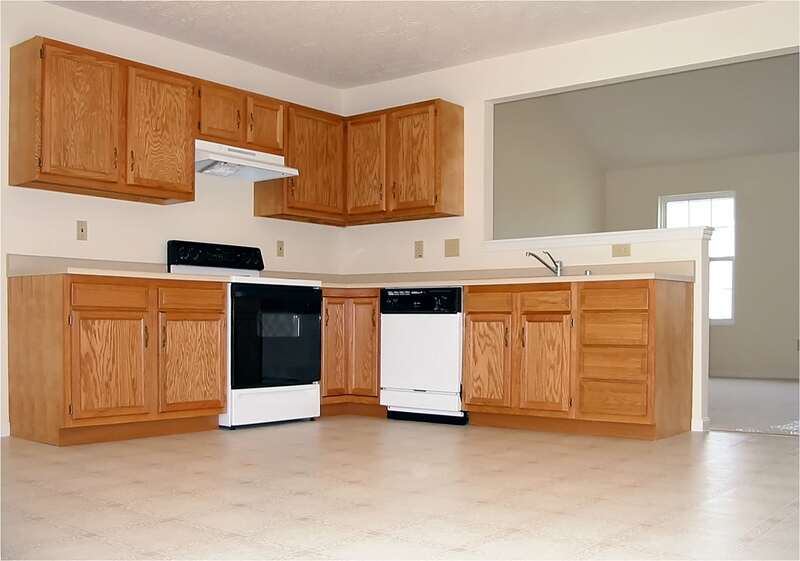 Quality cabinets allow for more storage space for dinnerware, which creates more space through your whole kitchen. We pride ourselves on our stellar wordwork that will make your new cabinets an eye-catching feature in your home. 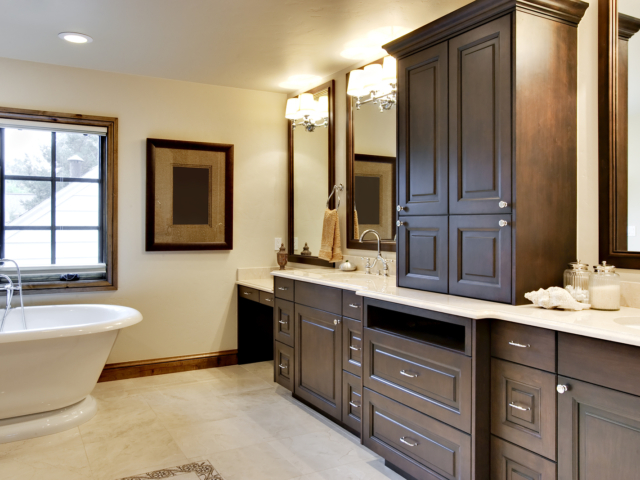 Our cabinet makers can bring your ideas to life by creating custom cabinetry to your liking. Employ experienced professionals for your cabinet remodel. 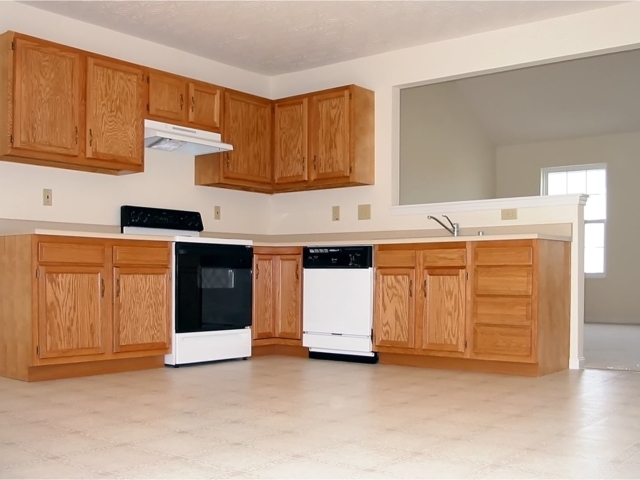 Eagle Construction & Remodeling has the expertise to make the best possible cabinets for your home. 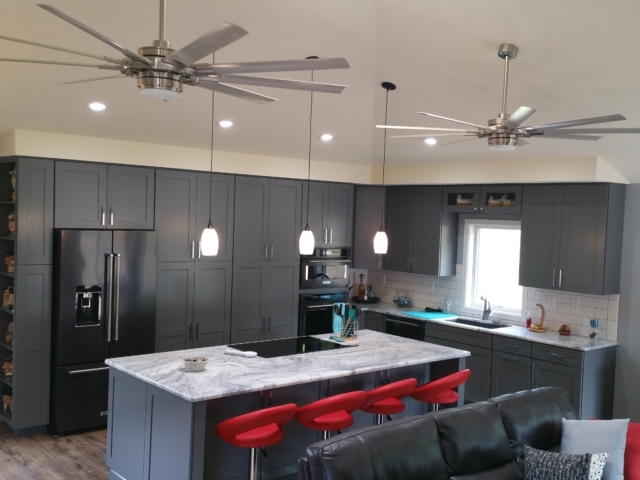 Our skilled cabinet makers have completed custom projects designed around what homeowners want for their kitchen. 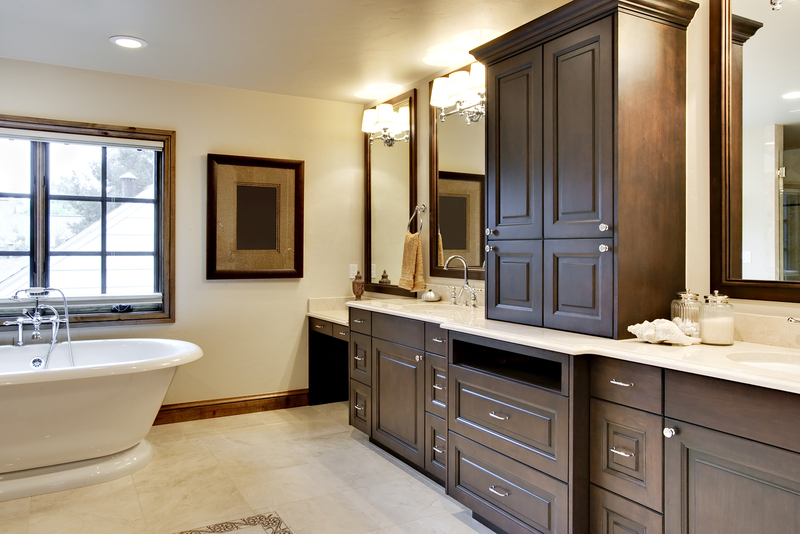 We are prideful of our quality woodwork that makes our cabinets stand out from the rest. If you want more storage space, we can do that. 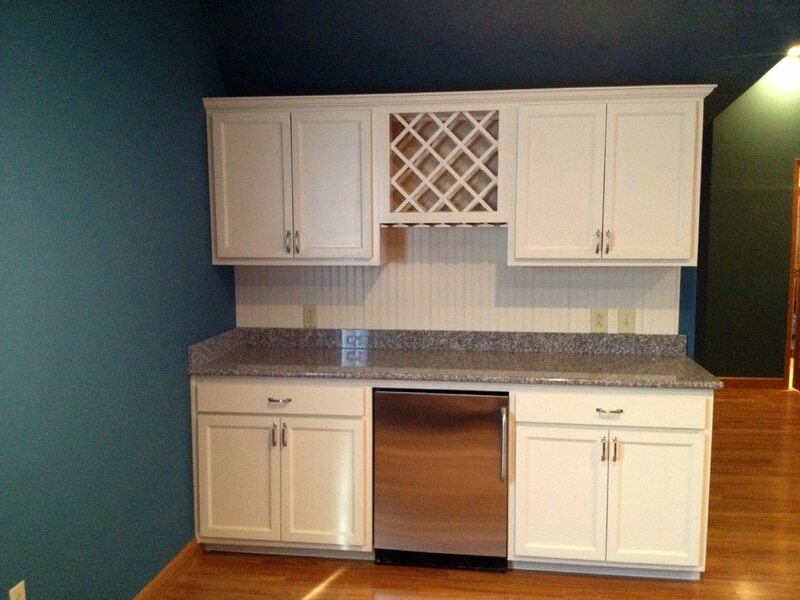 If you want a cabinet remodel to upgrade an eyesore in your kitchen, we can do that, too! 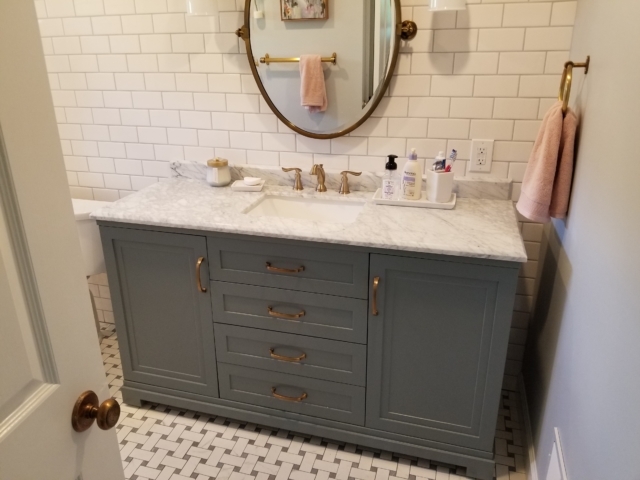 The truth is, we can design cabinets to fit whatever your wants and needs are. No questions asked. 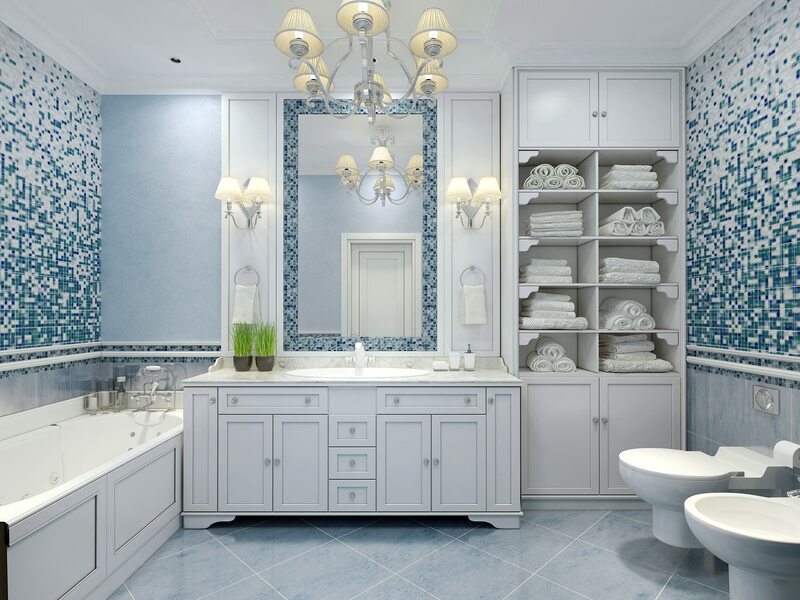 For examples of our cabinet remodeling work, take a look at our portfolio page. More storage space can make cooking a breeze. It can turn cooking into a hassle-free experience without trying to sift through a host of pots and pans to find what you need. 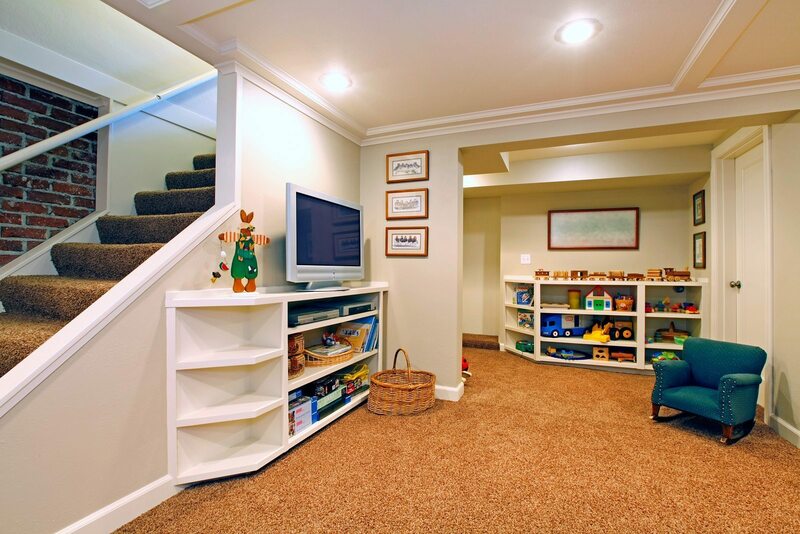 Plus, good cabinets allow for more space to engage and entertain family and guests. 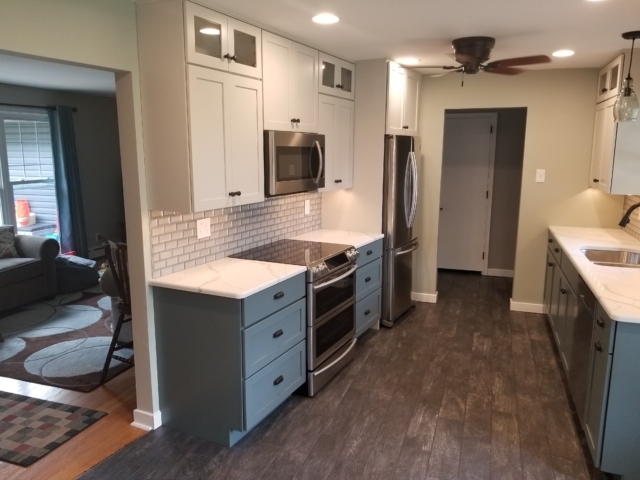 If you would like more information on how Eagle Construction & Remodeling can find a cabinet solution perfect for your home, feel free to contact us by phone or email on our contact page. 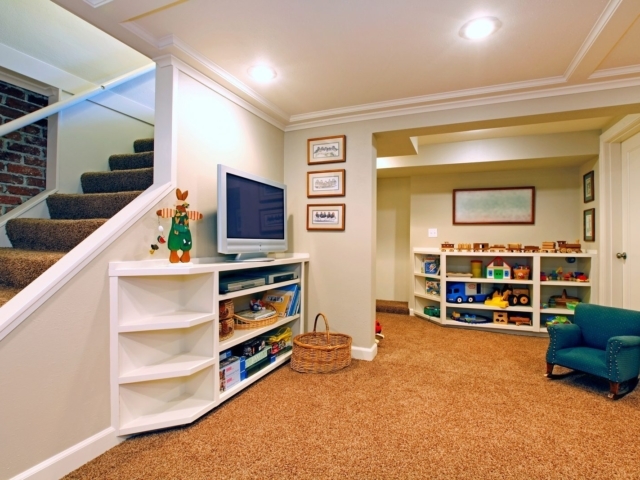 At Eagle Construction, we pride ourselves on providing the highest quality service to our customers. 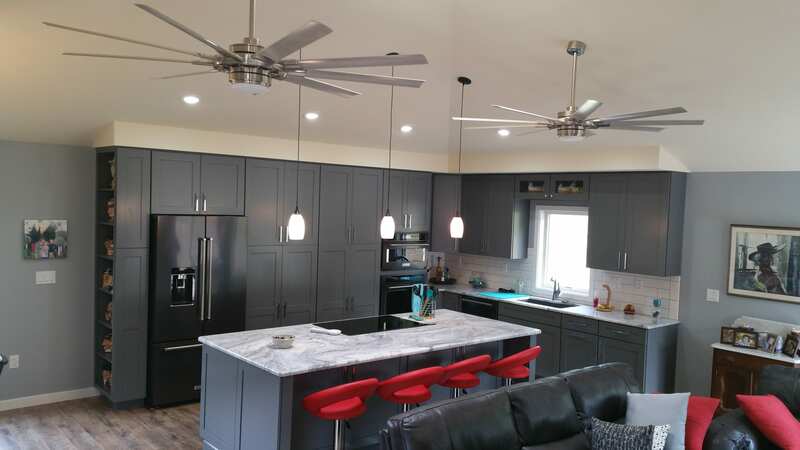 Our work doesn’t just stop with cabinets, as we offer a multitude of services to our customers including full remodeling services and new home construction. Our relationships with local suppliers ensure high quality, low cost materials that give us the ability to offer great service at competitive costs. If you’re interested in learning more about our cabinet remodeling options, please fill out the form below.